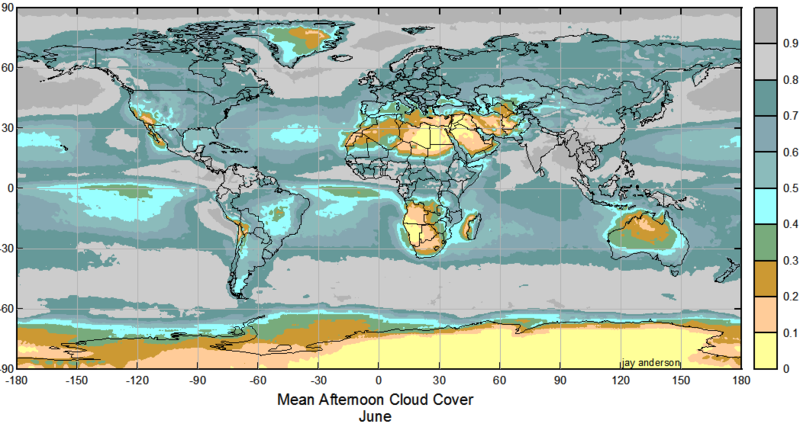 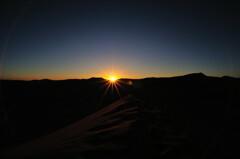 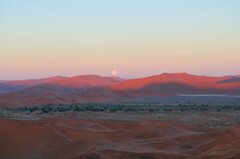 My viewing site was located in Namibia’s Namib desert to optimize the weather conditions. 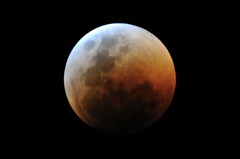 In retrospect, this total lunar eclipse is the darkest I have seen with a Danjon rating of L=1. 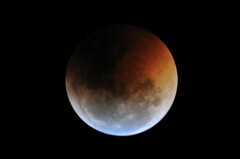 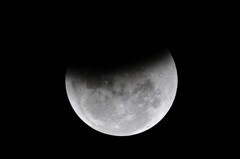 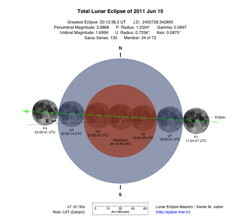 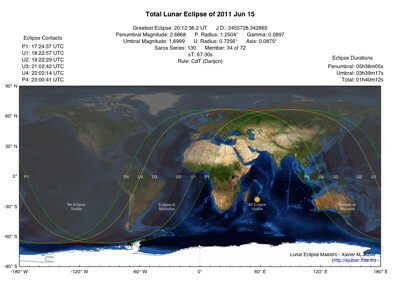 The next total lunar eclipse occurred on 2011 December 10. 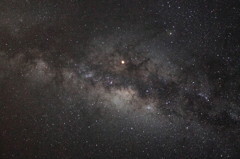 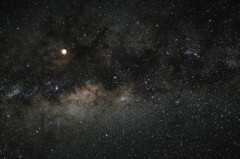 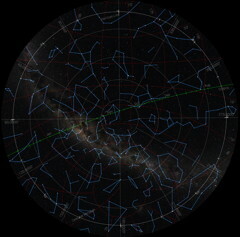 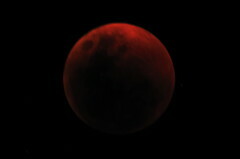 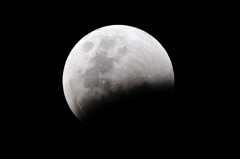 This is page "Lunar Eclipse" | Page "Toyota Hilux" | Page "Google Map"
Last page update on June 16, 2011.